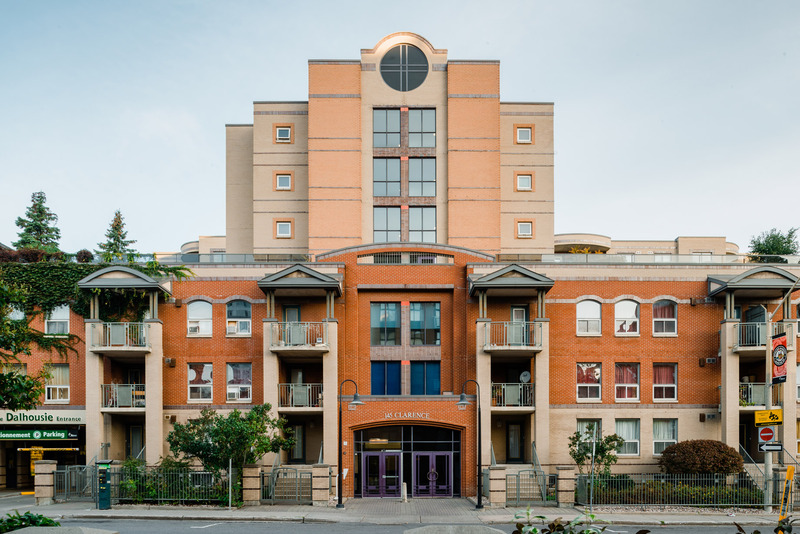 Urban living in the heart of the ByWard Market. Close to shops, restaurants and services. Walk to the Rideau Centre. A walker’s paradise, according to Walk Score. Great place to watch the fireworks on Canada Day! Learn more about the neighbourhood. All of the wheelchair-accessible units in this building are currently leased to one of our community partners.